Enjoy a tour and tasting for two. Benziger Family Winery is dedicated to crafting wines of uncommon character that reveal the unique characteristics of the individual vineyards and offers the best expression of Sonoma County wine growing. 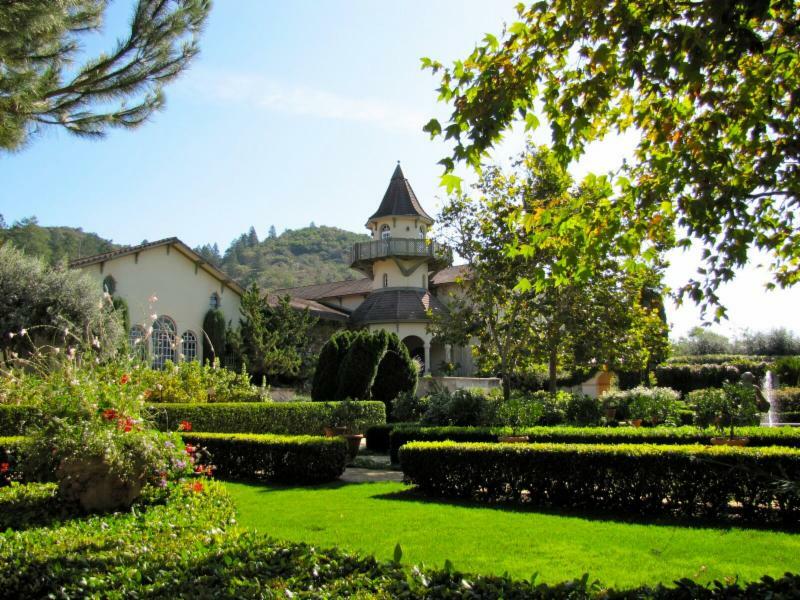 A visit to Benziger Family Winery includes a tour of the vineyards and Wine Cave, where guests learn about the bio-dynamic growing procedures, the history of the winery, the family and the property. 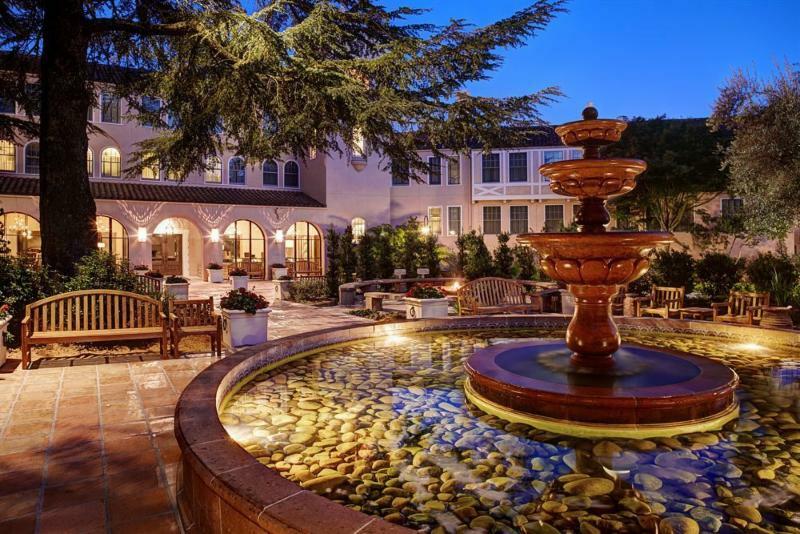 Enjoy a 3-night stay in a standard Fairmont room (one king or one queen bed) including daily breakfast for two at this resort blessed by natural mineral hot springs and set in the heart of the California Wine Country. The spa’s inspiring architecture reveals pools, baths, and treatment areas unique in the West. It is a true spa, created in the grand European tradition and based on the benefits of the property’s thermal mineral springs. Santé Restaurant is the Inn’s premier dining room and has earned a national reputation for its outstanding food. Recipient of the prestigious AAA 4-Diamond award, Santé is the only restaurant in the Sonoma Valley to receive this accolade. Condé Nast Traveler said “it’s worth a special trip just to eat here” and Gourmet Magazine calls the food “the best.” It was recently one of the few hotel restaurants in the United States to be awarded a Michelin star rating. This package includes round-trip coach class service for two from any major metropolitan airport in the 48 contiguous United States to San Francisco or Oakland, CA,subject to availability. Airfare must be booked within one year from the date of purchase. Airfare taxes and a $25 per person processing fee are the responsibility of the purchaser. Blackout dates:Thanksgiving, Christmas, and New Year’s weeks. Business and First Class upgrades are available at the time of booking for an additional fee. Use of frequent flyer miles for upgrades is dependent on specific ticket restrictions as determined by the airline’s frequent flyer program. Winspire provides a team of seasoned travel professionals who will help you redeem your experience. All travel related details and reservations are handled for every part of your Winspire experience. Operating as a full-service travel agency, Winspire can assist with extra hotel nights, airfare upgrades, and additional guests. This service also provides you with an established network of onsite contacts who can help you book additional experiences, activities and tours. ADDITIONAL INFORMATION: Must be booked a minimum of 60 days in advance. Reservations are subject to availability and hotel may be substituted for comparable or better property. Certificates cannot be replaced if lost, stolen or destroyed. All purchases are nonrefundable. Packages cannot be resold. Ground transportation is not included.